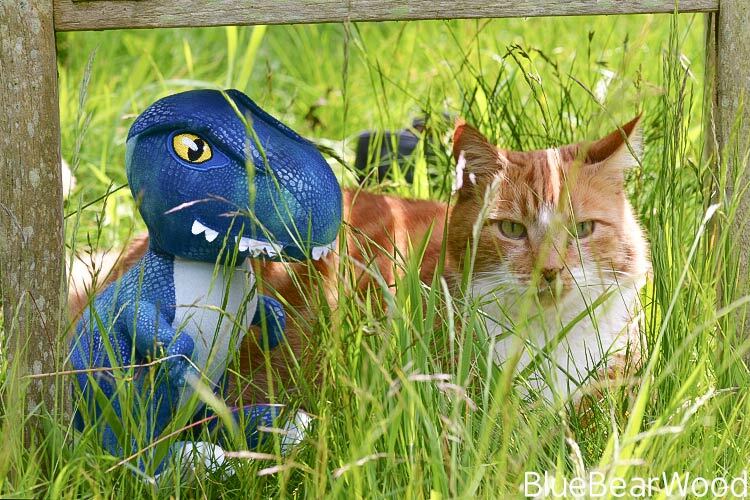 Posh Paws International has entered Jurassic World and we were lucky enough to be on the receiving end of some of their new Jurassic World Fallen Kingdom Soft Toy Dinosaurs that they sent us to review. 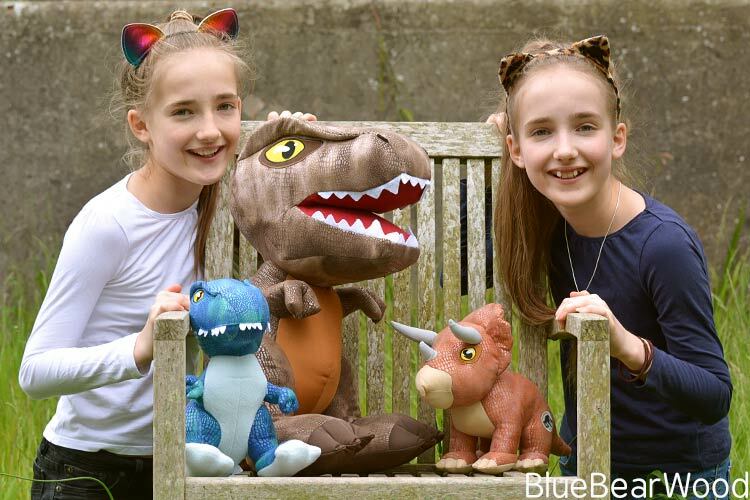 They are the official partner for the new blockbuster, Jurassic World: Fallen Kingdom and they have certainly made an impact with these gorgeous dino chums. 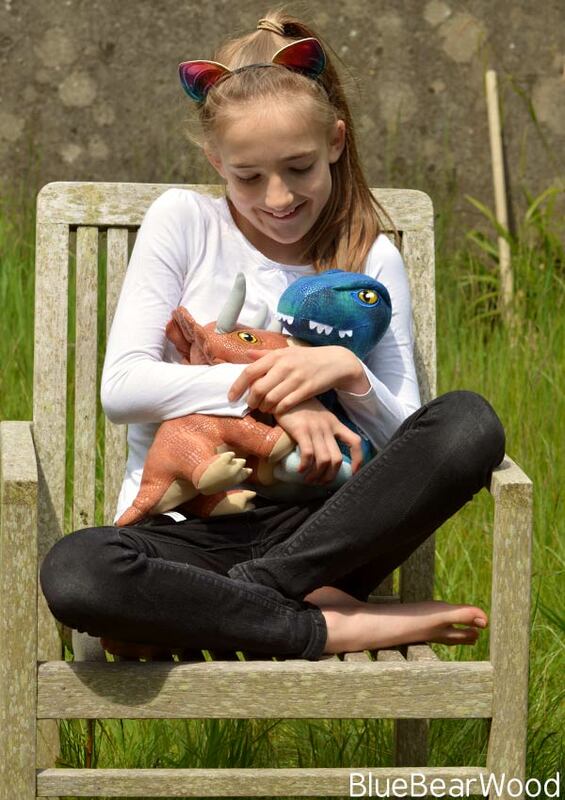 As with all Posh Paws Merchandise the Jurassic Dinosaur Collection is beautifully made with strong stitched seams. The material used feels lovely and soft to the touch and is full of detailed, coloured, texture. 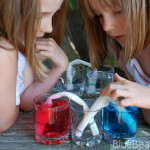 The attention to detail is what makes these stuffed toys so amazing. The soft-feel fabric is wonderfully mottled/shaded and covered in what looks like fine scaly vinyl to give them that perfect ancient reptile look. 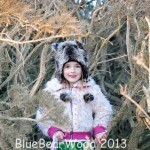 And they all have super quality, large, yellow eyes are embroidered on the side of their heads. 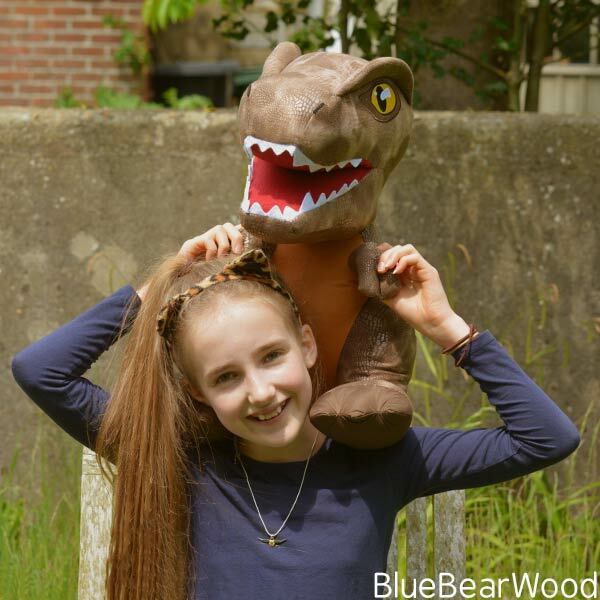 The 21″ T-Rex we were sent is a particular favourite with my girls. His body is so squeezable and solid which is the sign of a good stuffing. The inside of the T-Rex mouth was harder to the touch (it felt like a hard felt… no pun intended) and surrounded by fierce white felt teeth. His large head does mean he’s can be unstable but as long as you sit him resting on the back of his feet and tail he’s fantastically solid. 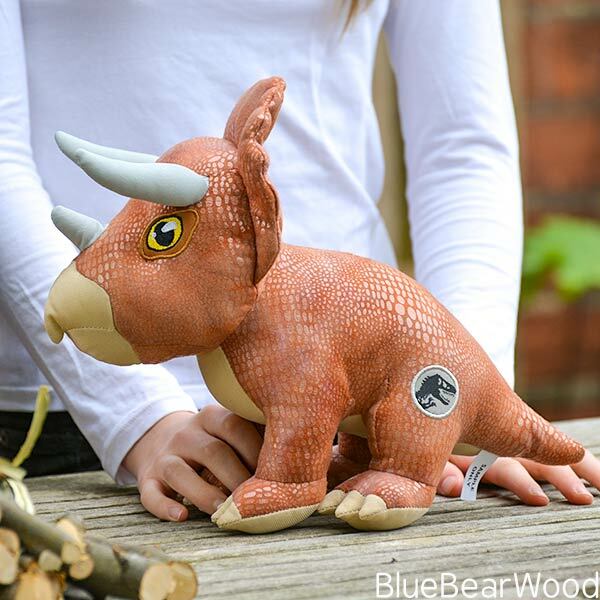 The 10″ Blue Raptor and Triceratops are equally as cute as the T-Rex (just not as large which give him a winning edge) and a great size for taking out and about. Small enough to carry or put in a rucksack but not small enough to loose. 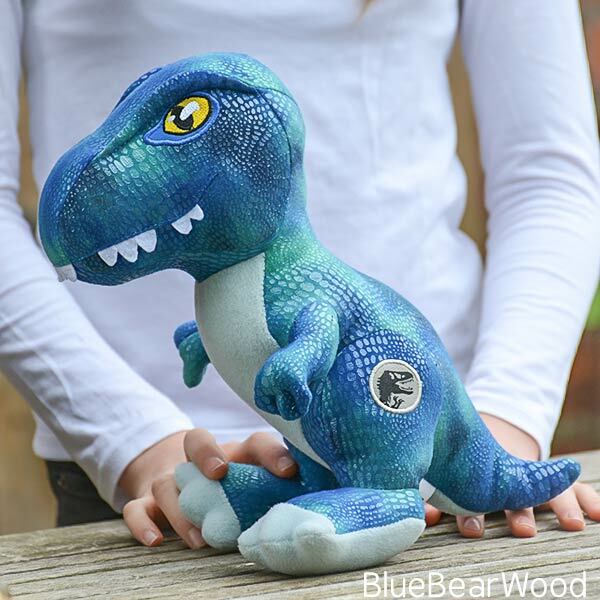 All the official Jurassic Dinosaurs have an embroidered Jurassic World Badge attached to their left leg. 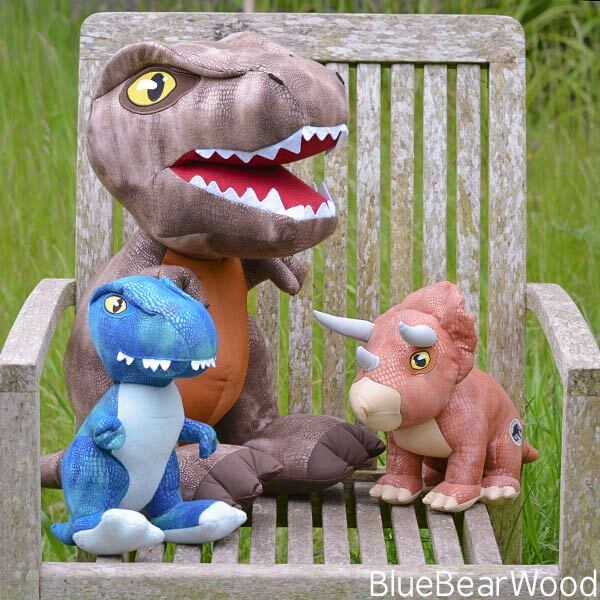 With an age range of 2+ these gorgeous Jurassic dinosaurs are going to appeal to everyone from toddlers through to grandparent. 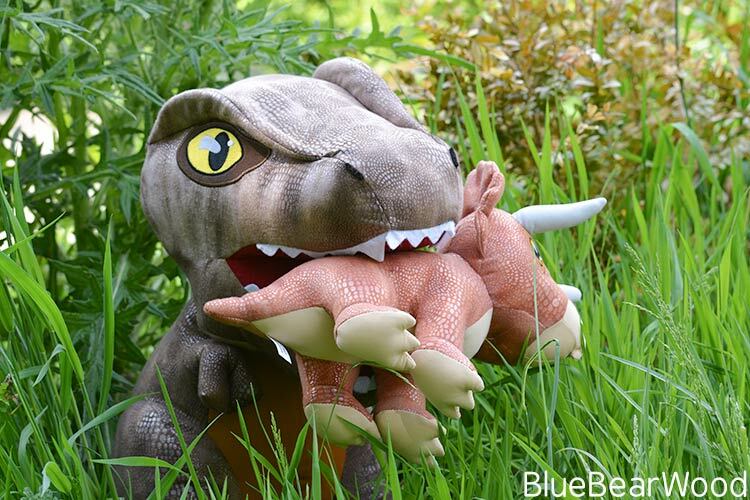 It really does feel like a lot of time and effort has been put into making these Jurassic Dinosaurs very tactile and loveable. 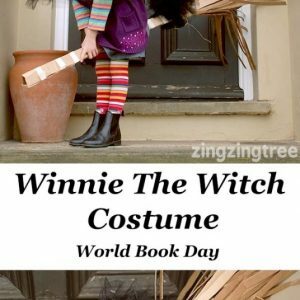 Unless you know a good place to hide! 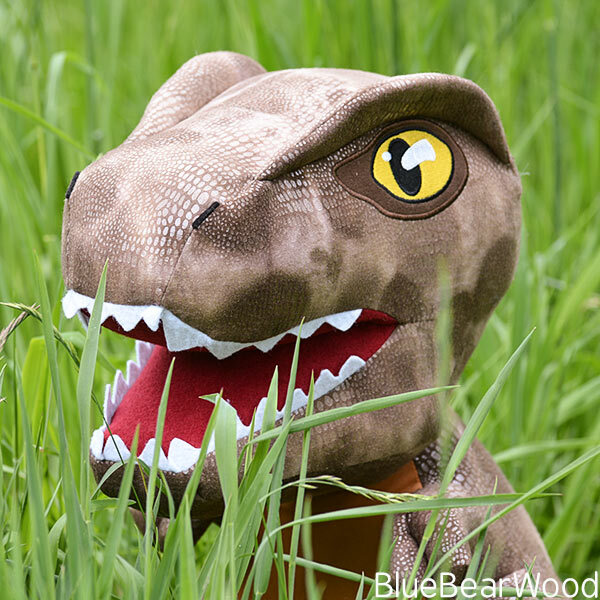 Fans of the movie will be able to collect a great variety of Jurassic Dinosaurs in all shapes and sizes. There’s even some cute bag clips!